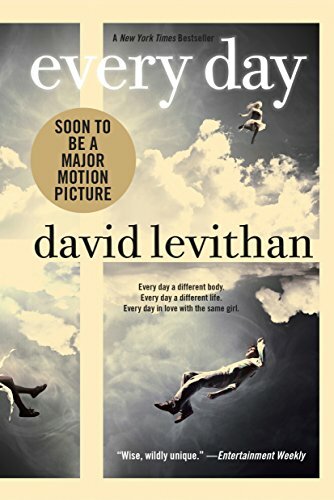 There's an article over on io9 about Every Day, the upcoming movie adaptation of the bestselling novel by David Levithan. The article's author is (justifiably) wigged out by the idea of the book—it's a romance between a teen girl and a body-swapping entity—but I'm more concerned about the arc of Levithan's career. When's the last time he wrote a book that didn't hinge upon some kind of over-the-top conceit?